to connect and trade with automated buyers. 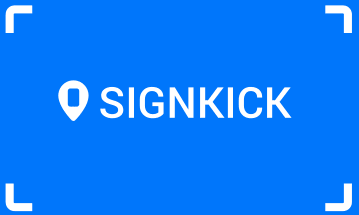 Achieve effortless compatibility as Signkick Trading Bridge creates one friction-free connection with multiple automated buyers. Automate existing and new granular transactions to improve your sales proposition, entice new buyers and increase occupancy. 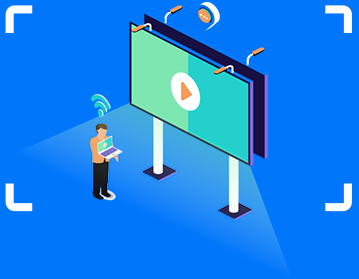 Keep hold of your commercials through Signkick Trading Bridge with the ability to set or implement unique business rules for each of your buyers. Don’t have your own sales and booking management platform? 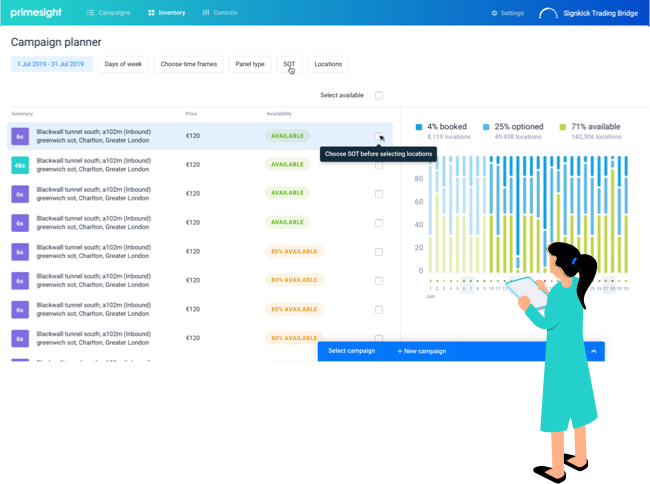 Use Connectivity+, the optional sales and booking management interface, for managing automated bookings and placing manual ones. Want more before we speak?